It’s been a productive third quarter of 2015 for Arrow Companies, as we have been busy representing buyers, sellers, tenants and landlords across Minneapolis-St. Paul. 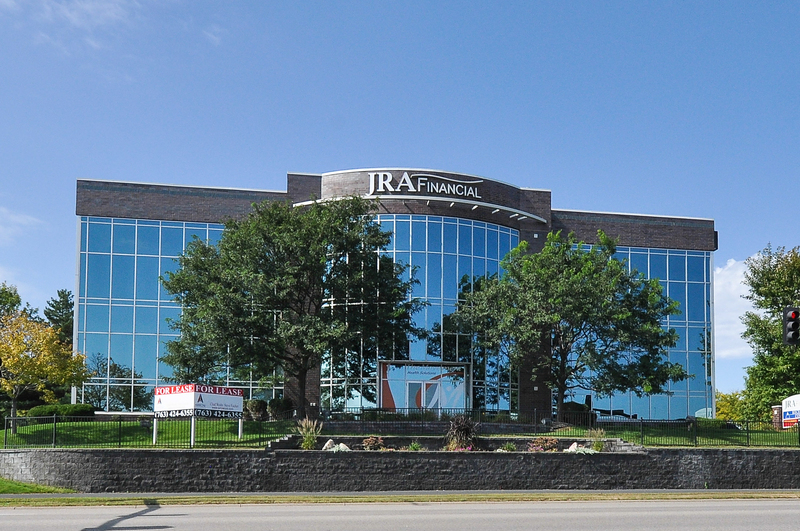 Here’s a quick snapshot of our commercial real estate activity from July to September as well as some of our current listings for sale and lease. 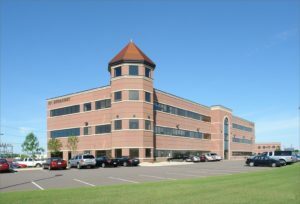 Arrow helped Raven Investments purchase buildings at 12435 Northdale Blvd in Rogers and 12117 Riverwood Drive in Burnsville, the Burnsville property selling for $1.75 million. 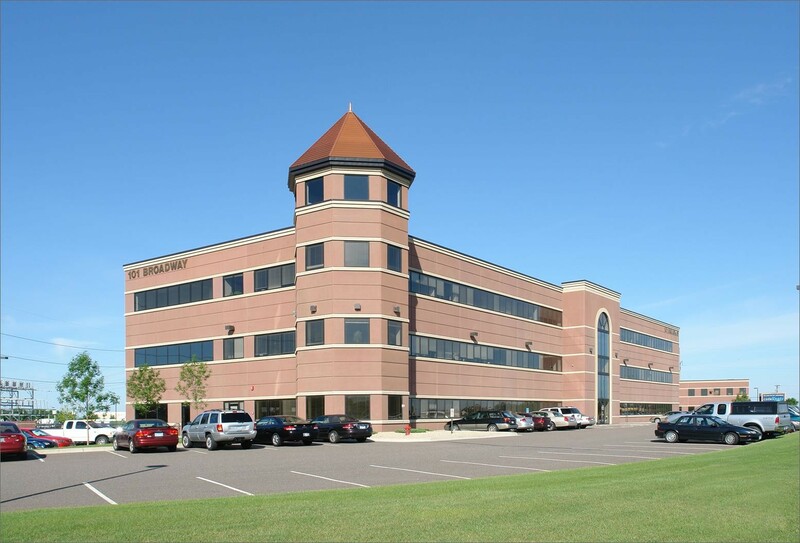 Arrow also helped a group of investors purchase 124 Rum River Drive in Princeton and helped another group purchase 9380 Central Ave in Blaine for $3.57 million. Arrow Companies is now managing the Blaine property. 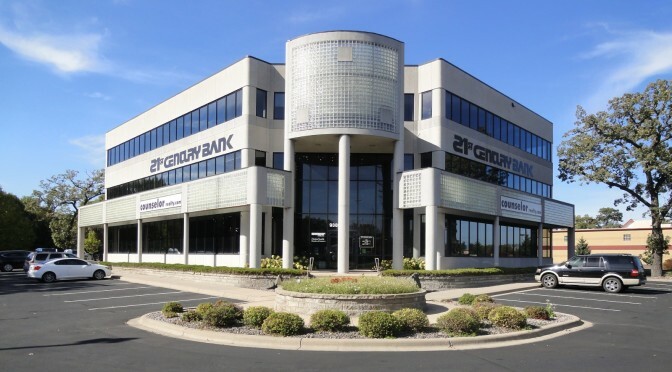 Moving on to selling, Arrow helped sell 1301 Greenwood Court in Shakopee, 13025 George Weber Drive in Rogers to Arcas Technology and 9122 Cottonwood Lane in Maple Grove to Home Rehab, LLC. Arrow kept busy during the third quarter of 2015 assisting tenants throughout Minneapolis-St. Paul. 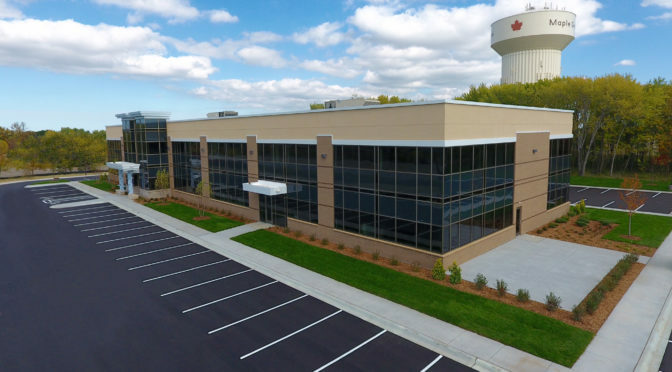 Arrow helped Day Treatment move into office spaces in Sartell and Princeton and another tenant move into a new office space in Alexandria. 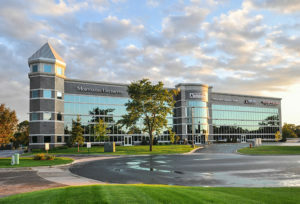 Arrow also helped Dental Technology lease space in Fridley, Zanasi USA lease space at the 5 Star Commerce Center I in Maple Grove and Mad Kiwi lease space at 2001 Annapolis Lane in Plymouth. 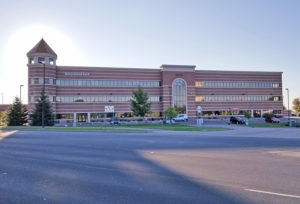 Arrow was also active in the landlord category, leasing space at 9040 Quaday Ave in Otsego to the Assurance Group and 21840 Industrial Court in Rogers to Regency Home Health Care.